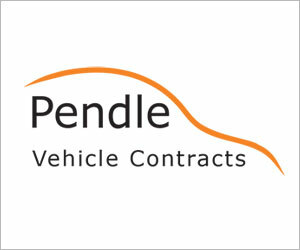 NEED a new van? 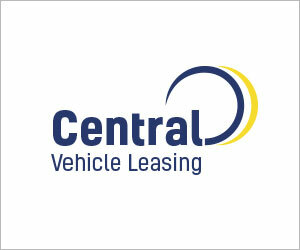 Which is best, buying vs leasing? We often hear about the pros and cons of leasing for a private buyers or SMEs, and the fact is that many of us may veto the leasing idea without giving it too much thought – knowing that we won’t own the vehicle at the end. However, sometimes the benefits can certainly outweigh the disadvantages. 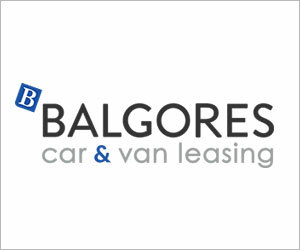 Leasing a van or car is often considerably cheaper per month than buying it, since you are not paying an amount for the whole car – merely an amount that reflects the level of depreciation throughout the spell of the lease, plus rent. So if the vehicle depreciates by several thousand pounds a year (as is normal), you’ll pay a fee based on that fall rather than the overall cost, usually over a term of two to three years. However, the flip side of this argument is that at the end of a three-year finance agreement for a vehicle, you own it. You can then sell it or keep it, but either way you won’t need to pay any more. At the end of a lease spell you own nothing. You may have the choice of buying the lease vehicle (if this is offered), buying another car or leasing out another – when you’ll start paying again. Lifehacker has calculated the financial difference between the two in an example, and concludes that leasing is cheaper in the short term, but buying is cheaper in the long term. That said, providing you stay within the terms of the lease deal and don’t drive more than the agreed mileage, you could permanently find yourself driving some very nice vehicles that would otherwise be beyond your budget. 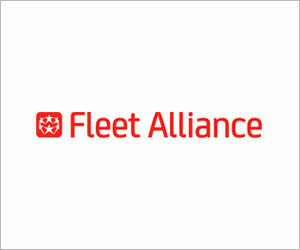 Some companies also include insurance as part of the lease package, which could also be a money-saver. 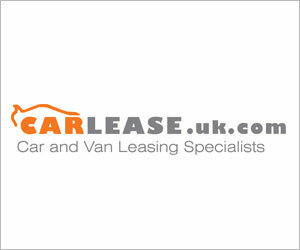 Many new businesses that need fleets of cars or vans choose to lease for a number of reasons. One of these reasons is that many lease deals include maintenance costs and breakdown cover as part of the package, which could be a big money saver if you’re operating 10, 15 or more vehicles that are always on the road. 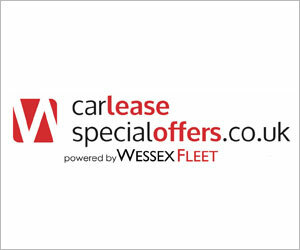 Leasing also gives you the option of swapping the vehicles when they come to the end of the term, therefore keeping the business going with new (or nearly-new) cars or vans rather than continuing to drive ones with a lot of miles on the clock. If you’re undecided, why not do both? Some companies lease a portion of their vehicles, and buy others. 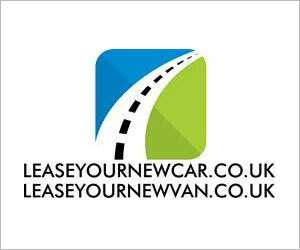 That could be particularly beneficial if you want a vehicle or two where there’s no mileage restriction, which is often a problem for those thinking of taking up a lease. You may not have to pay a lump sum up front for leasing which might be of comfort for those who can’t afford it; however you might decide it’s better for you to buy instead of lease. Ultimately, do some research before you make your decision.